Are you on a foodservice industry looking for supplies who usually buy in bulk ? 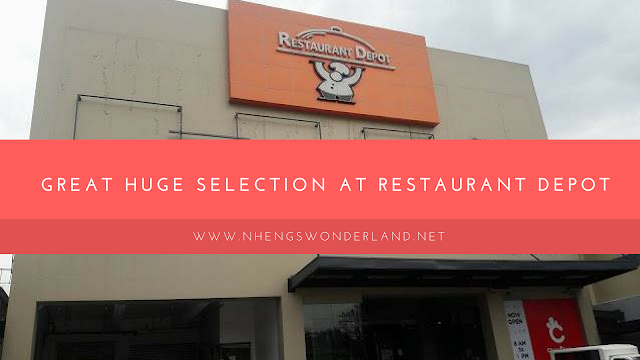 Good news as Restaurant Depot is here to save your shopping spree where they offer great huge selection from different categories. 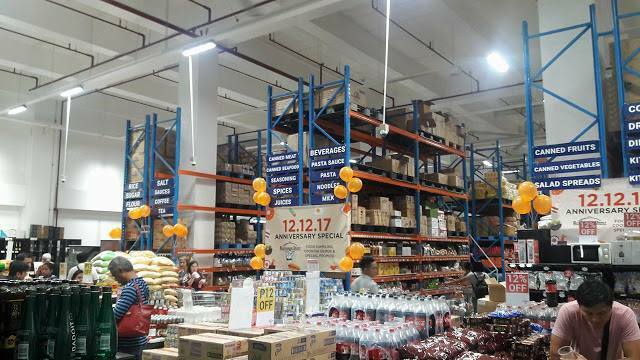 Restaurant Depot is a membership-only warehouse club for individuals engaged with foodservice industry - canteens, food stalls, restaurants, caterers, home bakers, and chefs. Membership gives you access to an expansive choice of fixings, nourishment supplies,and kitchenware in an advantageous shopping design, where buying in bulk translates to big savings. Here at Restaurant Depot, you can find all these great selections under one roof. Their aim is to be your reliable partner – providing a convenient food service shopping experience where SAVINGS come in BIG SIZES. Visit today! Membership is free.